Description Recent Arrival! 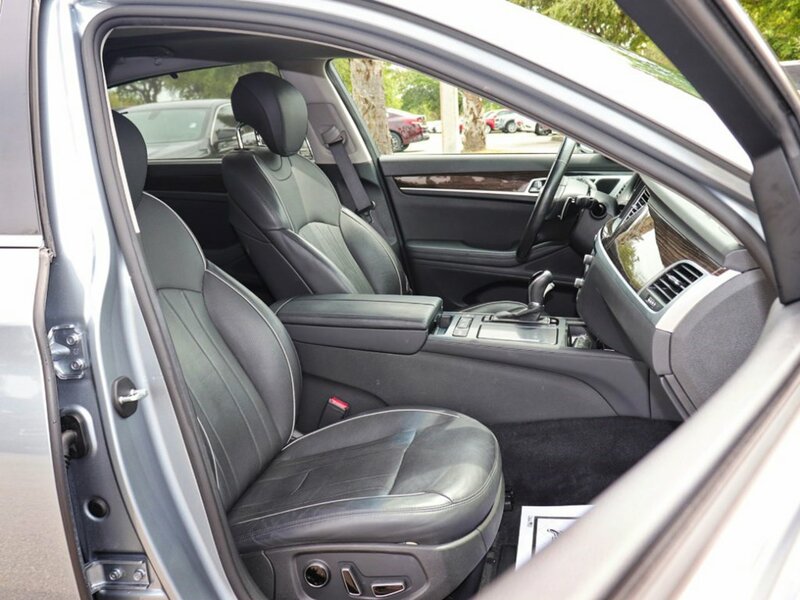 **BALANCE OF FACTORY WARRANTY**, *APPLE CARPLAY/ ANDROID AUTO, *AWD, *BACKUP CAMERA, *BLUETOOTH, *CRUISE CONTROL, *HEATED SEATS, *LEATHER, *NAVIGATION, *POWER WINDOWS & LOCKS, *SUNROOF, Gray w/Ultra-Premium Leather Seating Surfaces. Priced below KBB Fair Purchase Price! Odometer is 25539 miles below market average!